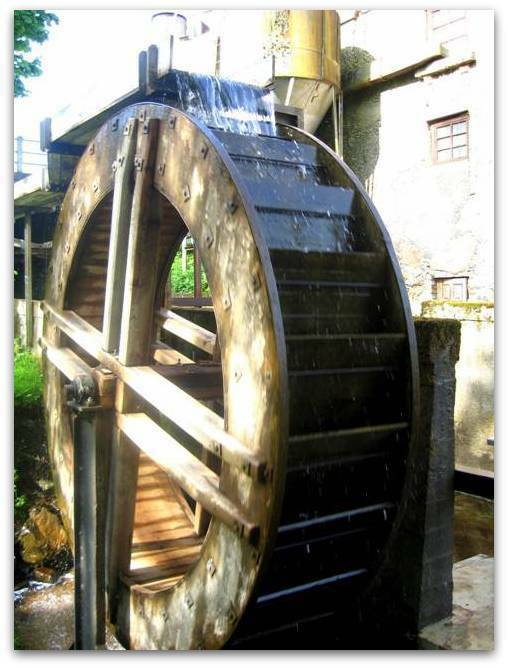 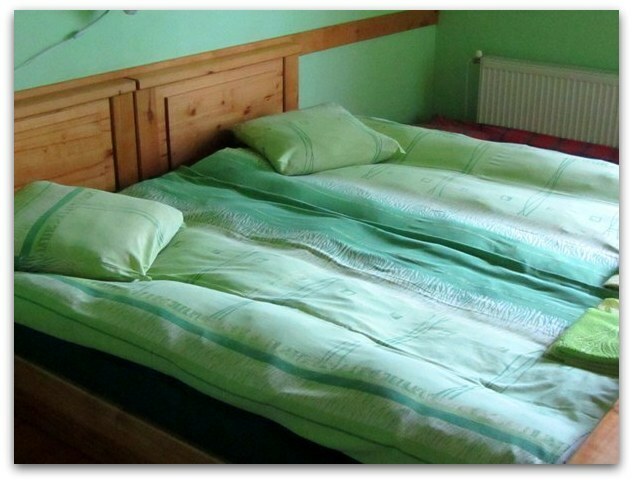 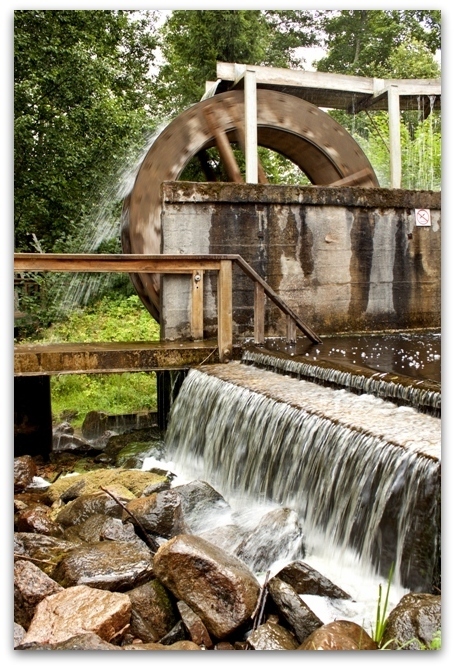 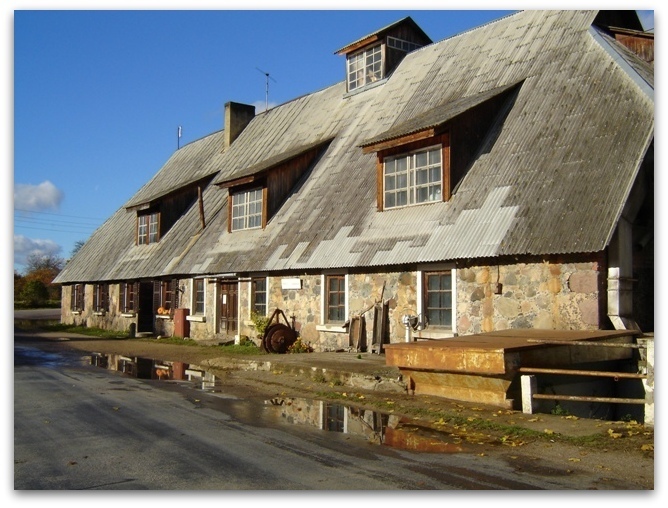 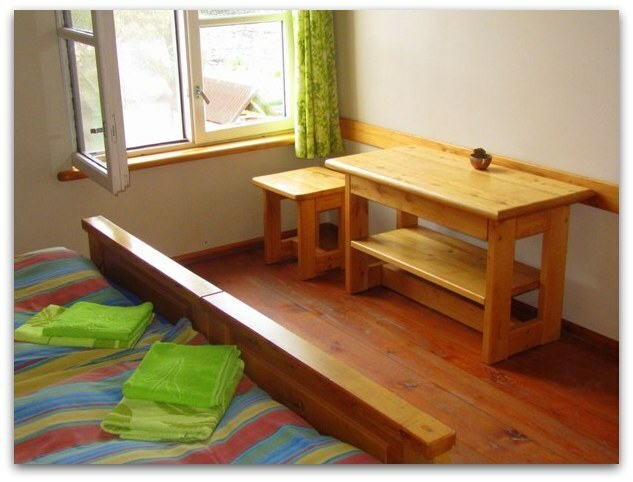 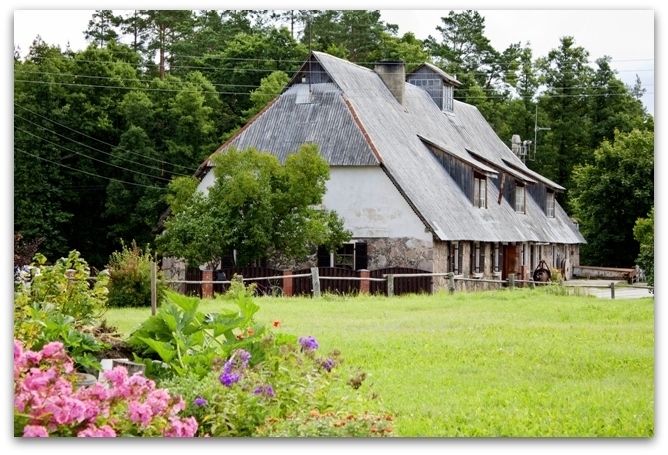 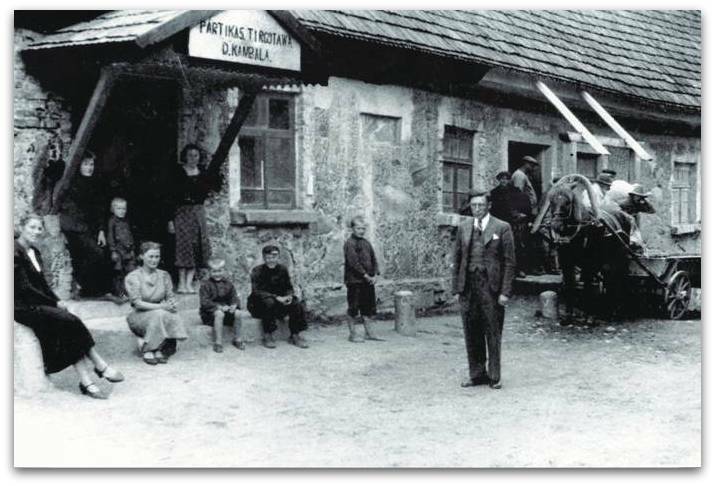 The Rideļi Mill is situated 80 km away from Riga, 25 km – from Tukums, and 8 km from the Engure beach. 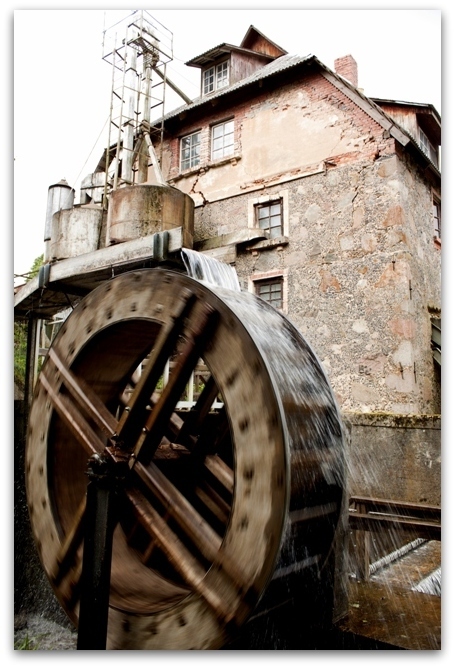 The mill has stood here for a very long time already. 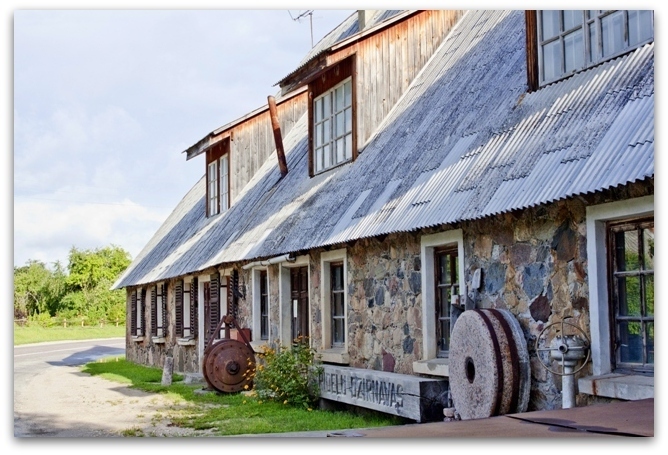 Now, it is no longer used to process grain, but the owners will gladly take you on a short tour around the mill and tell you about the process of grain turning into flour. 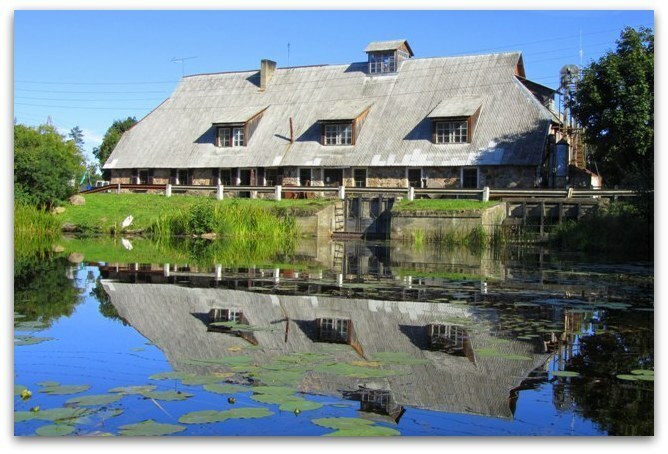 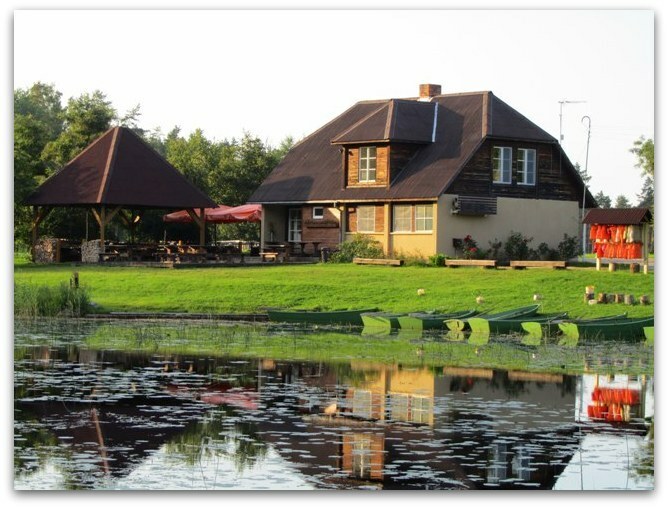 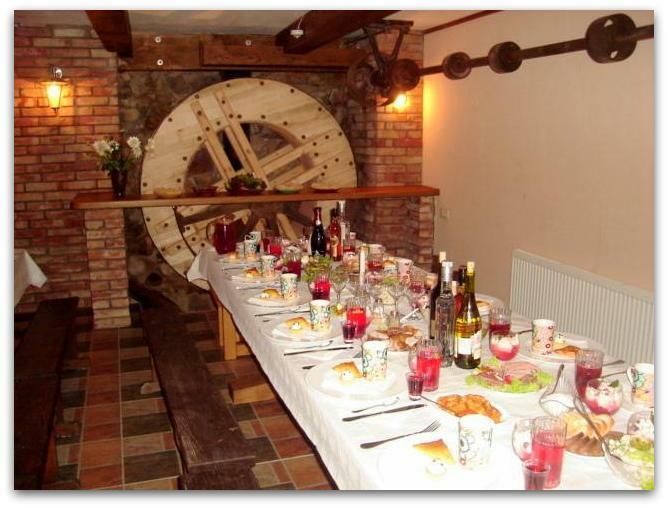 The mill and the RideļiMillLake with the picturesque surroundings are perfect for unhurried relaxation and enjoying nature.